The National Catholic Education Association (NCEA) began offering religious education assessments for students in the late 1970’s. 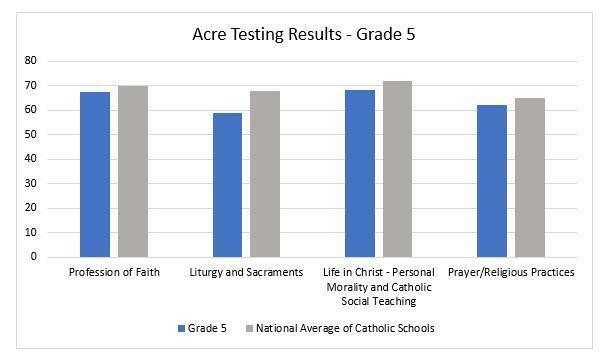 Used by Catholic schools and parish-based religious education programs, NCEA Assessment of Catechesis Religious Education (ACRE) is an integrated approach to assessment offering both faith knowledge (cognitive domain) as well as beliefs, behaviors, attitudes, and practices (affective domain) sections. 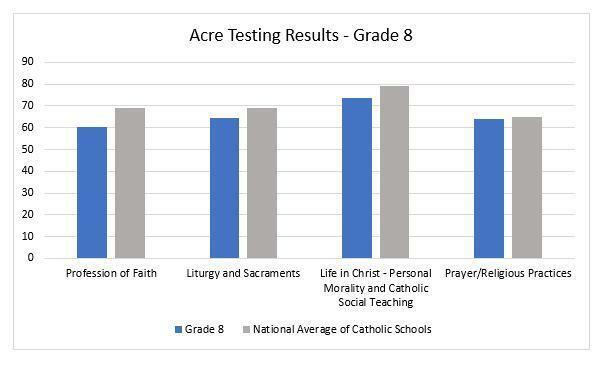 Students in grades 5 and 8 participate annually in the NCEA ACRE. This assessment is another tool used to evaluate the effectiveness of the Sacred Heart School Religious Education Program.